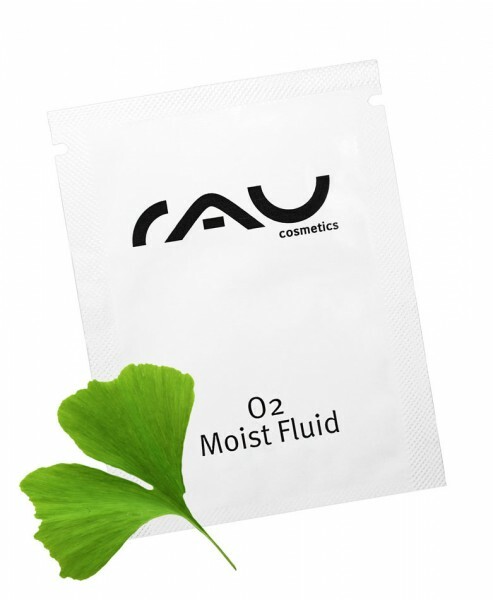 Our “RAU O2 Moist Fluid“ is a modern moist fluid with an oligopeptide-system, ginkgo biloba, and hyaluronic acid. It is suitable for moisture poor and poorly circulated skin. It improves the oxygen uptake by the skin and leaves it perfectly soft, smooth and with a fresh and natural complexion. Application: Apply morning and evening to cleansed skin and pat in gently. It can be used solely or under a day cream. Related links to "RAU O2 Moist Fluid 1,5 ml with Hyaluronic Acid"
Customer evaluation for "RAU O2 Moist Fluid 1,5 ml with Hyaluronic Acid"